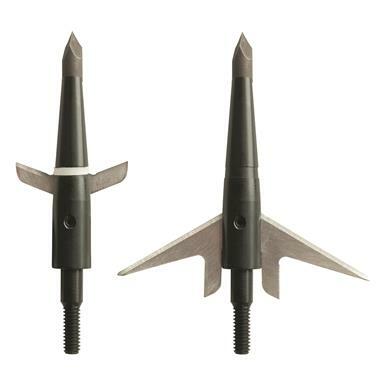 Make your shot count with Swhacker 2-Blade 125-Grain Expandable Crossbow Broadheads. They feature a cut-on-contact chisel tip and surgical-sharp blades for excellent penetration and a devastating exit wound. 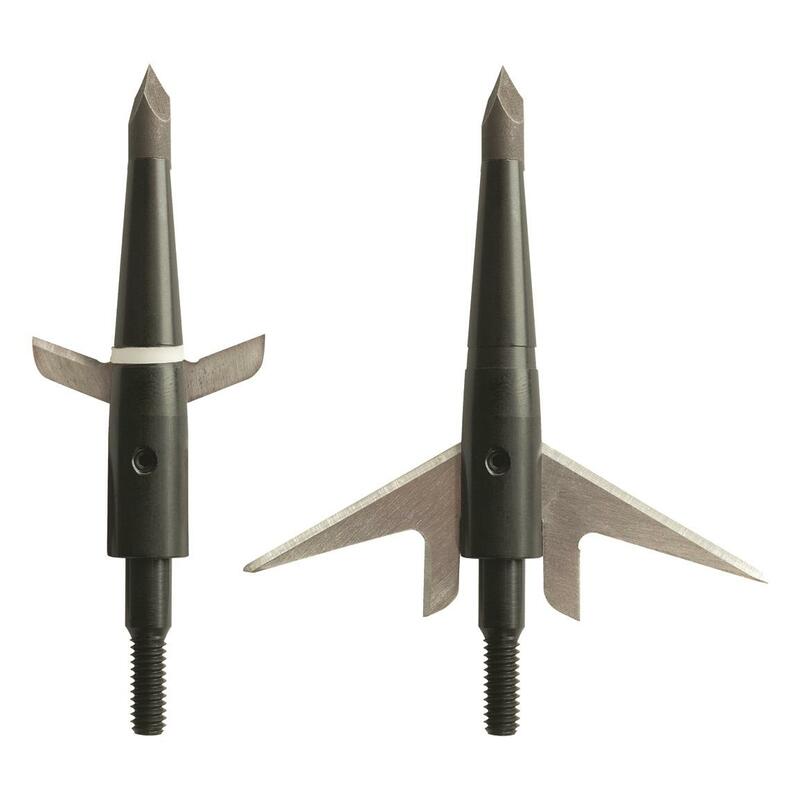 Includes 3 mechanical broadheads and 1 practice head.